Discover the most famous trail in Iceland and enjoy it your way. A once in a lifetime experience! 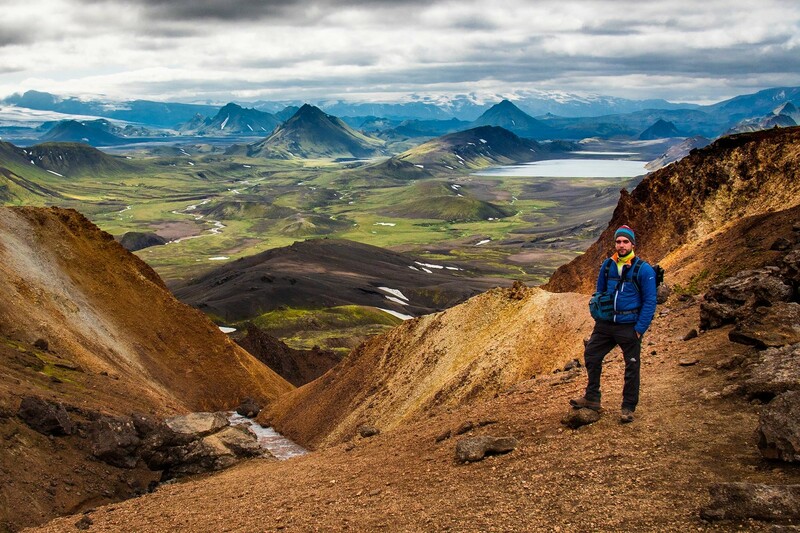 Trek along the famous Laugavegur trail at a speed that you choose. Our self-guided version of this classic hike allows for you to have an adventure that few others experience on this same route. As you traverse from Landmannalaugar’s bubbling geothermal area to the lush, green Þórsmörk valley, you are setting the pace. Trek fast, if it suits you, or slow down and really enjoy the magnificent nature around you. Either way, you will encounter yellow rhyolite mountains, black sand deserts, great canyons, volcanoes and more. See for yourself why National Geographic has named this classic trail one of the best in the world.